Four spacious Bedrooms + an OFFICE!! 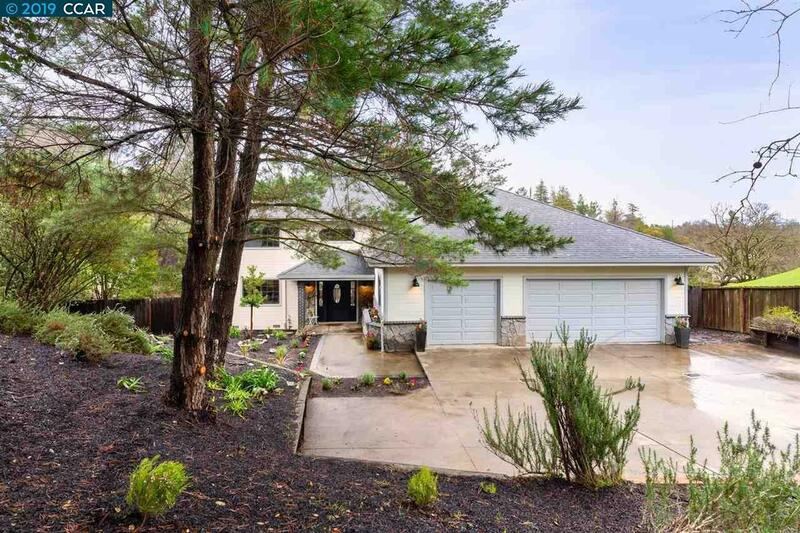 Nestled in desirable Parkmead, this spacious home was recently updated and is move-in ready! Light, bright and spacious living areas with new waffle weave carpeting, fresh interior paint, refinished hardwood flooring, new lighting and more! The updated kitchen boasts stylish hand poured concrete counters, a center island, and new stainless appliances. A large spa-like master suite has a "peninsula" fireplace, French doors opening to a peaceful deck, new quartz counters and fixtures! Lush and tree studded, the .60-acre lot has a beautiful sunny orientation with views of surrounding emerald green hills. Brimming with potential to be the ultimate back yard, there is ample space for an entertaining deck, patio, kid's play area, vegetable garden, bocce ball court and/or level lawn areas! Conveniently located just a quick stroll to 12 years of schools, commuting, & downtown's premier shopping and restaurant district!